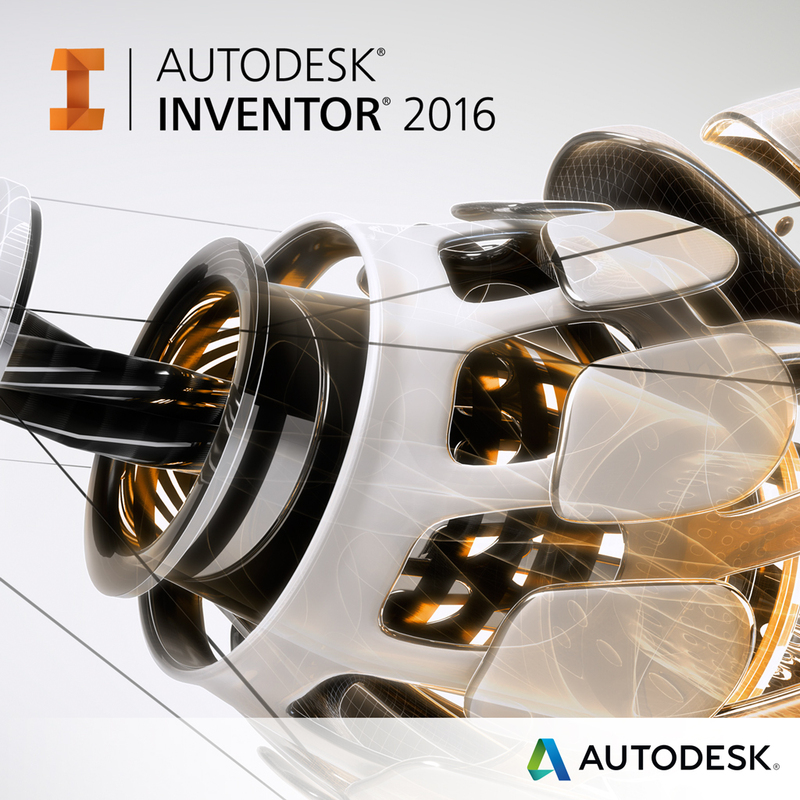 Inventor 2016 made its debut in April 2016, Inventor 2016 R2 was announced in early November, and on December 2nd Autodesk introduced Inventor 2016 R3. In this latest update Autodesk has introduced Inventor Connected Design on A360 and the ability for Inventor users to export data in the Industry Foundation Classes (IFC) file format for the use in building design applications. With the release of Inventor 2016, a lot of new tools were introduced. The DWG underlay feature in Inventor 2016 allows you to quickly turn your 2D AutoCAD legacy drawings into 3D drawings. Watch the short video below to learn how to use this tool. 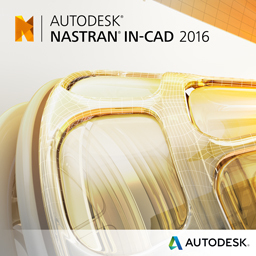 Questions about Inventor 2016? Contact us today to speak with a Synergis Applications Consultant. With Autodesk Inventor Desktop Subscription, Solmirus had access to professional-grade tools that are affordable and essential to growing their business. Want to know more about desktop subscription? Contact us today and learn about the benefits it can have for your business.